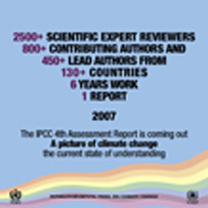 To publicize and disseminate findings of its reports to its key audiences, including the scientific and policymaker communities worldwide, IPCC produces outreach materials and organizes outreach activities such as events and presentations by IPCC representatives at various national and international meetings. 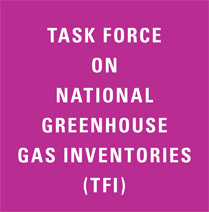 This page contains information on these events, outreach materials produced by the IPCC and its partner organizations. 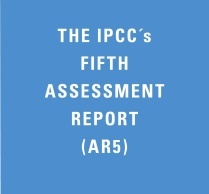 Display of this material on our website does not imply IPCC endorsement or approval of these sources of information or of the conclusions they contain. 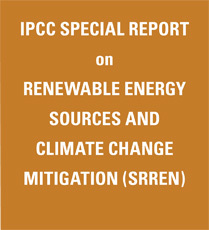 None of them has been subjected to IPCC review. 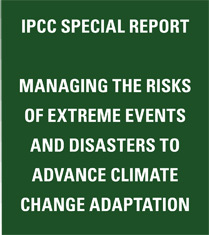 UNEP publications based on IPCC work: "Climate in Peril: a popular guide to the latest IPCC reports"